What with all the high schools holding their graduation ceremonies and the weather heating up considerably we thought we’d once again share our favorite summmer reads. Who knows, maybe one of these good books will make your summer just a tad bit better, and feel free to share yours with us! For all the Jane Austen fans out there I came across ‘More About Jane Austen’ by Sheila Kaye-Smith & G.B. Stern. These two cover some very interesting aspects of the novels, such as why are the love scenes, a.k.a marriage proposals or talk of love, so short? They also compiled a list of worst father and mother, can you guess who they chose? 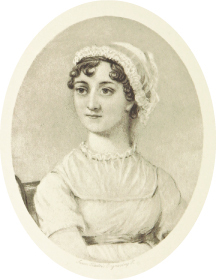 I found myself enlightened, amused and scheduling in another reading of ‘Persuasion’, my favourite Austen novel. 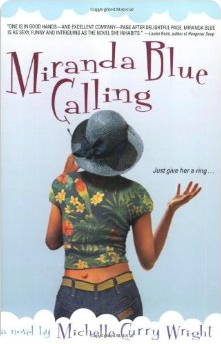 I’ve read this book umpteen times because I like the two central characters quite a bit, and the way their relationship changes through the novel, plus the title: ‘Miranda Blue Calling’ by Michelle Curry Wright. It takes place mainly in Otnip, Colorado where the ravens outnumber the people– who have all developed interesting characteristics for dealing with the isolation and weather. 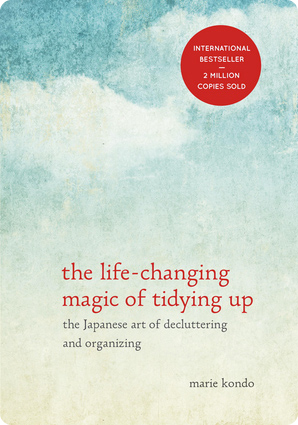 My list wouldn’t be complete without Marie Kondo’s book, ‘the life-changing magic of tidying up: the Japanese art of decluttering & organizing’. From Ms. Kondo I learnt to keep only what I love, via her method of holding each thing I own in my hands and determining whether it brings joy, or not. And so more bags of clothes, books and miscellaneous goods left my space – and I don’t miss them at all!